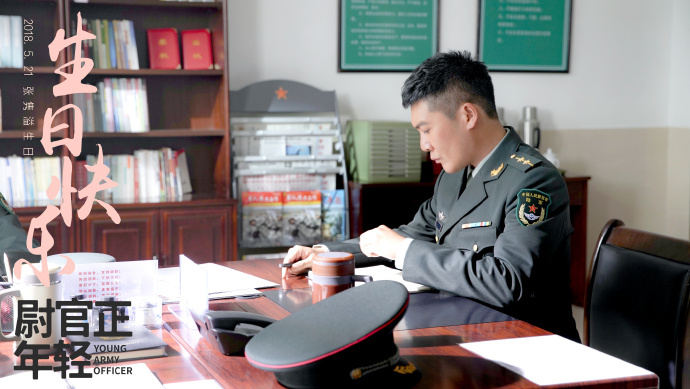 The love story and the military life of young army officers. 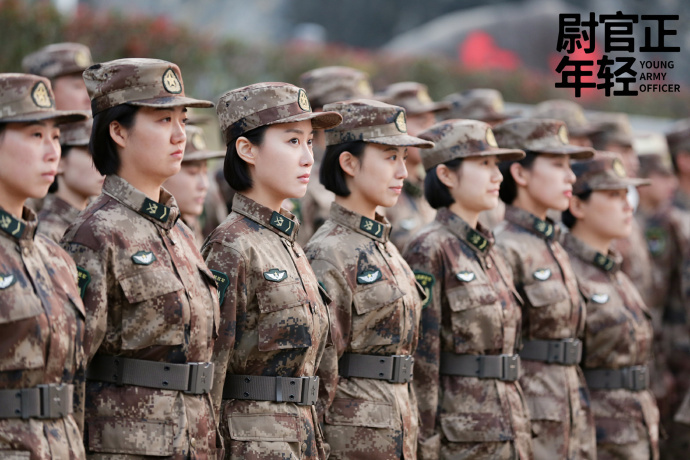 As new recruits, Xu Xiaobin (Li Jiahang) and Xu Xiaobing (Wan Qian) immediately get on each other's wrong side when the two whose name sound similar answer to the military roll call at the same time. 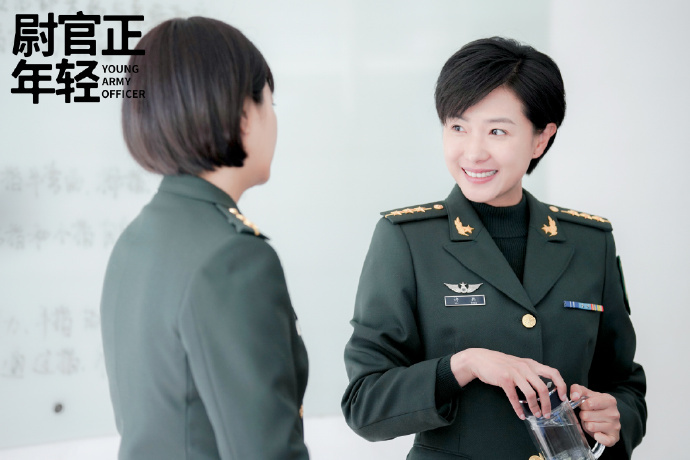 Annoyed, Xu Xiaobing even changes her name to Xiao Bing, but their hateful relationship soon blossoms into love and they get married. 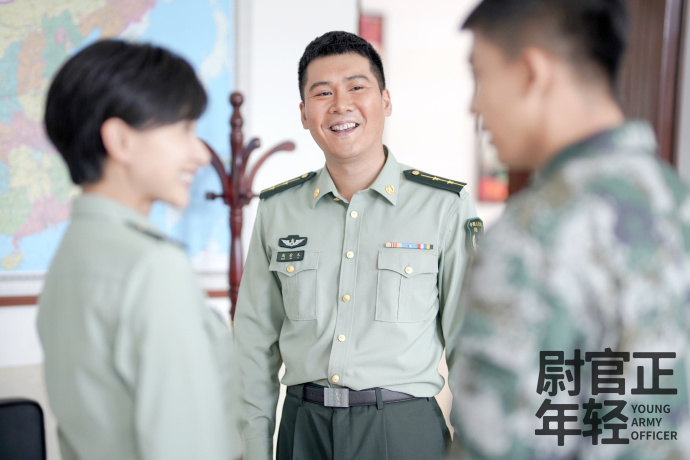 Even so, Xu Xiaobin is always 'bullied' by his wife. 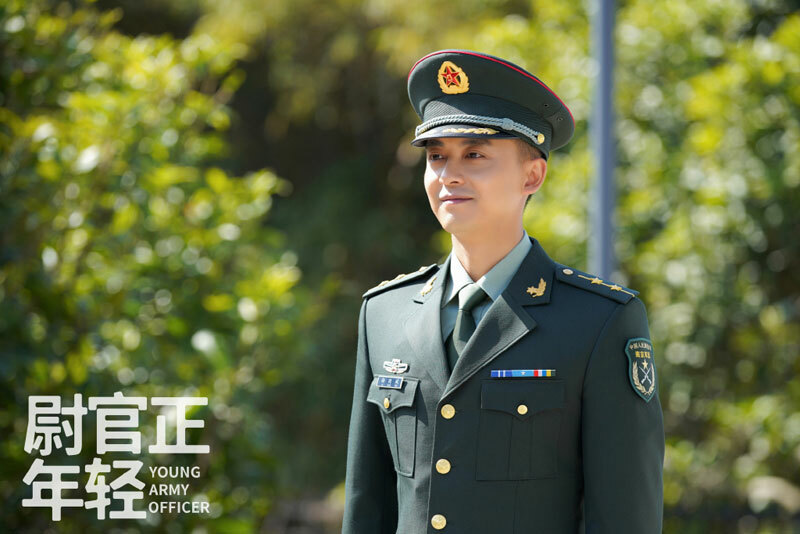 Meng Yonggan (Qin Hao) who is the platoon leader and Xu Xiaobin's good friend has always disapproved of Xu Xiaobin's subservient attitude towards his wife. 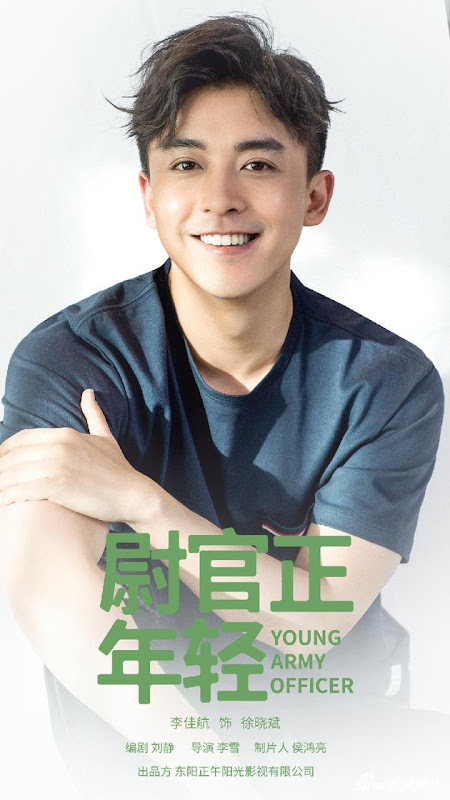 To help Meng Yonggan find love, Xu Xiaobin and Xu Bing set him up with Ni Shuangying (Cao Yuan). 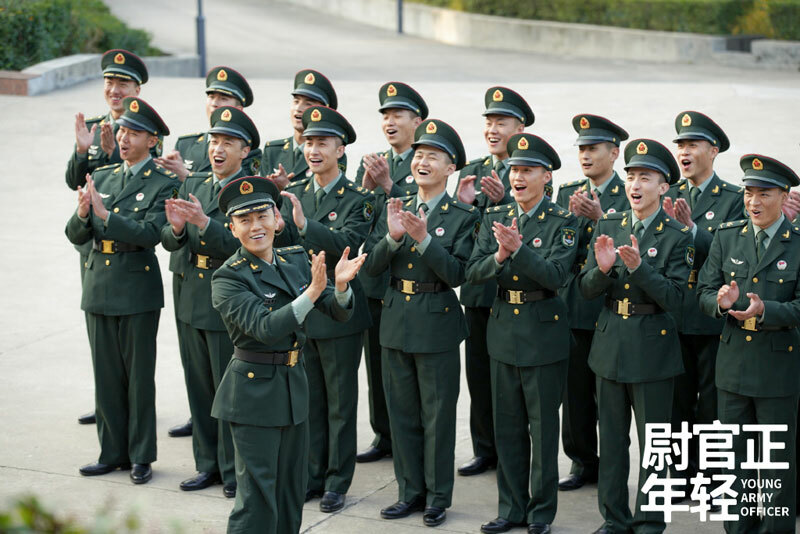 Meng Yonggan is unmoved until he falls in love at first sight with Xu Bing's cousin Chang Dongfang (Liu Lu). 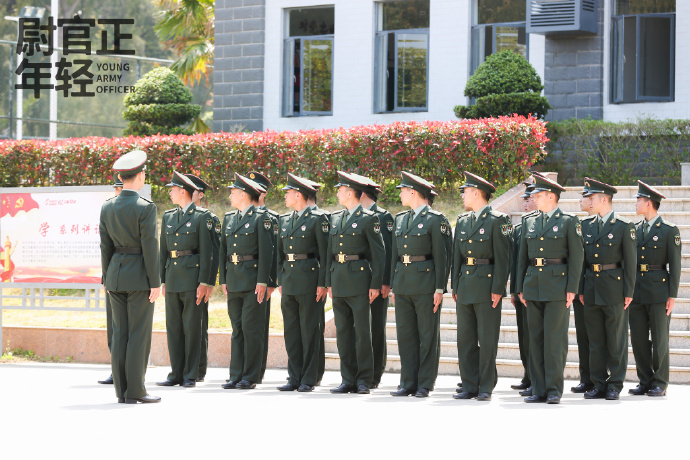 Filming took place in Xiamen and Hainan. 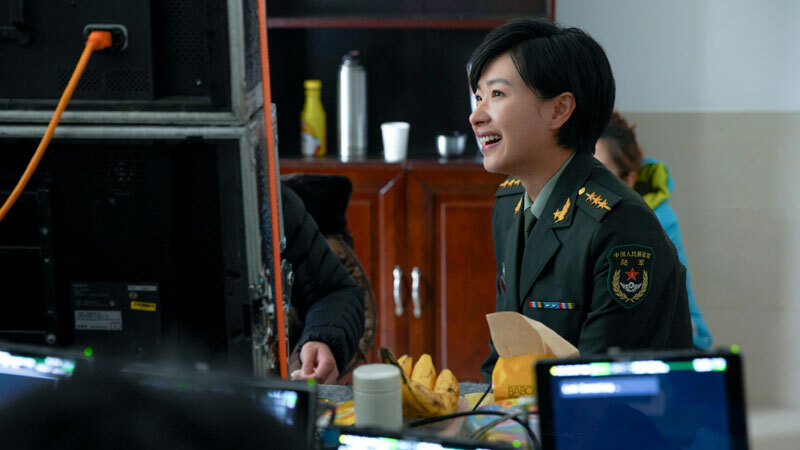 Filming began on January 14, 2018. 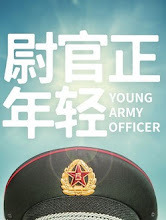 Let us know why you like Young Army Officer in the comments section. Please also share these fun facts using the social media buttons below.